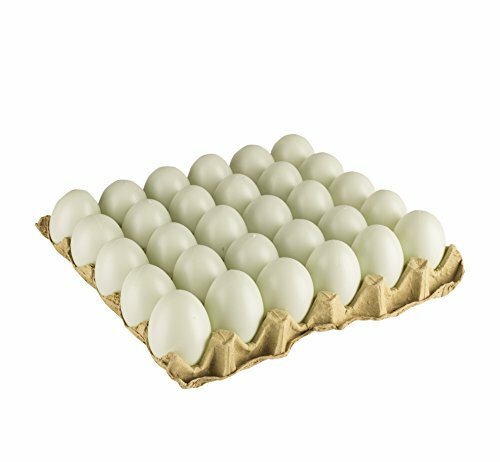 30 Life-Size, Real Looking Duck Eggs Set On A Commercial Tray, Ready To Cook! 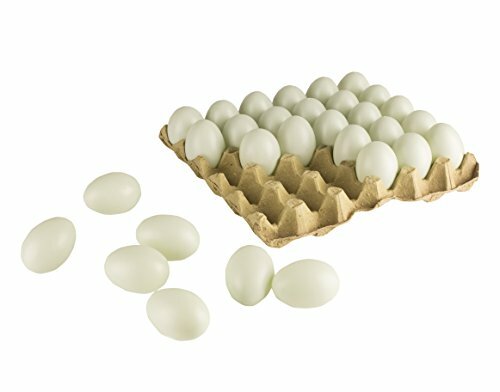 Have Your Kids Delighted With These Natural Looking Plastic Eggs Which Can Now Be Added To Their Kitchen Toys. 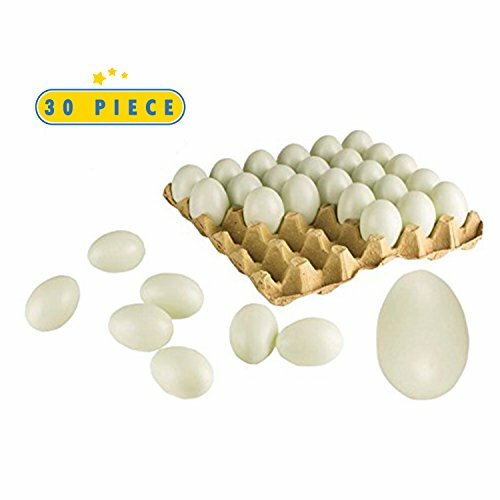 These Eggs Are Made Of High Quality Durable Plastic That Won’t Smash Easily And Looks Almost Real! These Hollow Eggs Can Be Used For Decoration Purposes Weather It’s A Centerpiece, A Project, Or Anything In The Kitchen. They Are Ideal For Easter Decoration And Can Be Painted And Decorated To Enhance Your Easter Festival. 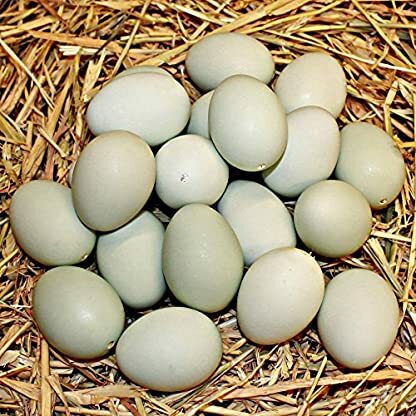 These Eggs Are Perfect To Hide In Your Grass And Run An Easter Egg Hunt. They Are The #1 Faux Fake Duck Eggs.